SOLD - 2015 Jasper Lane, 25B Hilliard, OH 43026! SOLD – 2015 Jasper Lane, 25B Hilliard, OH 43026! 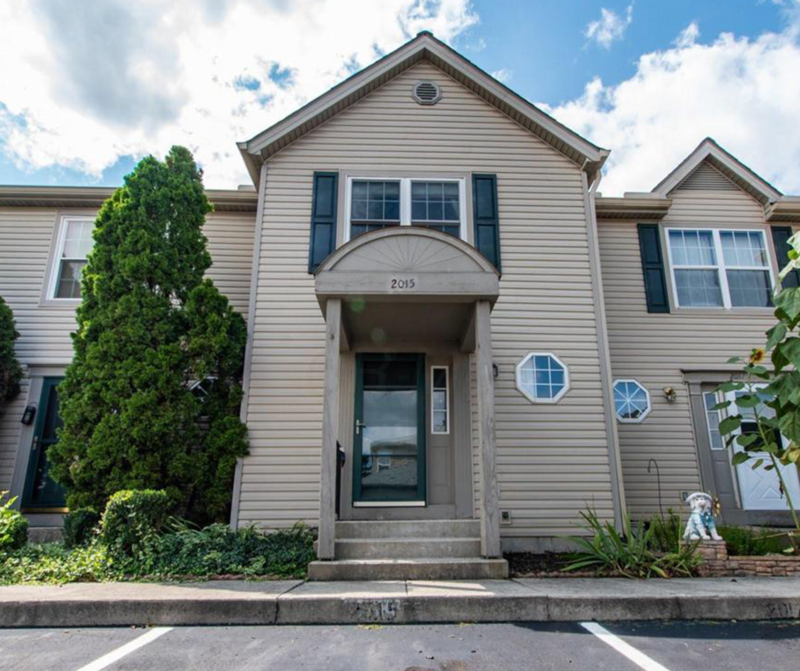 Check out this condominium recently SOLD in Hilliard, OH! Click here to find out the value of your home for FREE!